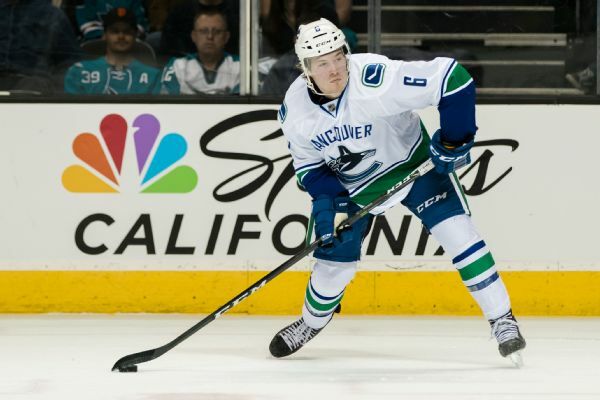 Vancouver Canucks forward Brock Boeser will likely miss the remainder of the NHL season after the team said he will be out four to six weeks with a back injury. Who will win the Calder Trophy this season? 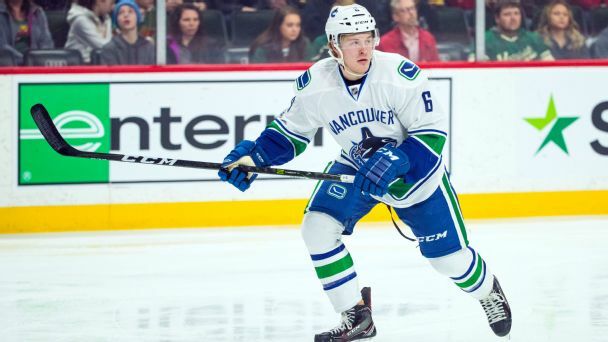 The rookie of the year hunt is shaping up as a three-horse race between Canucks winger Brock Boeser, who's on pace to score 40 goals; Islanders center -- and human highlight reel -- Mathew Barzal; and dynamic Bruins defenseman Charlie McAvoy.